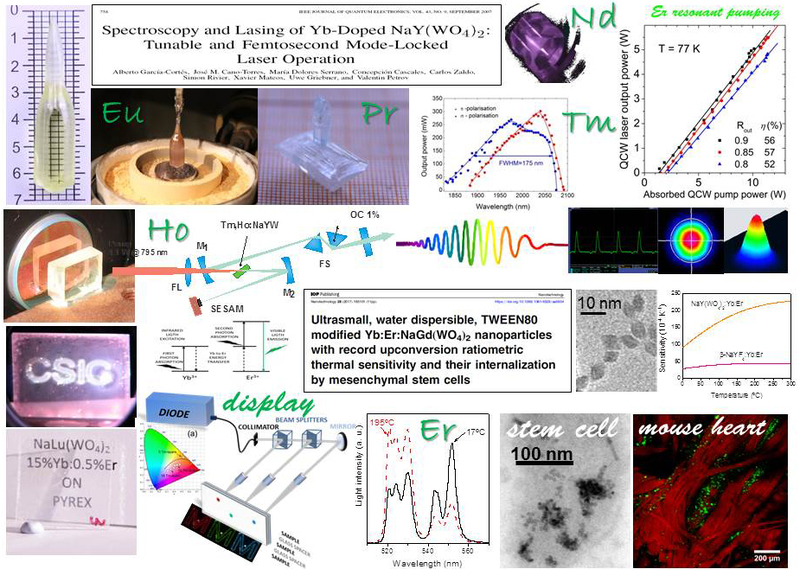 Rare-Earth Laser & Luminescent Materials – Lanthanide-based laser single crystals and luminiscent materials are prepared and optically characterized. Emphasis is paid in femtosecond lasers and upconverting nanoparticles for biomedical purposes. Lanthanide-based laser single crystals and luminiscent materials are prepared and optically characterized. Emphasis is paid in femtosecond lasers and upconverting nanoparticles for biomedical purposes. Electromagnetic (EM) hyperthermic technologies hold great potential in the treatment of diseases, especially for cancers that are resistant to standard regimens. Hyperthermia is particularly effective in treatment of cervical and breast cancer, head and neck cancers, sarcoma in adults, and germ cell tumours in children; while radiofrequency and microwave ablation offer promise for treating liver, kidney, and lung cancers. Accurate knowledge of the dielectric and thermal properties of tissues is needed for the development of hyperthermia-based technologies and de-risk the technical challenge before commercialization, However, often researchers working on the development of medical technologies are not fully aware of, and not trained to address the clinical and commercialisation challenges facing novel medical devices. The MyWAVE Action takes a holistic approach by bringing together key players in the field of dielectric spectroscopy, translational research, and medical professionals. Conjoining these varied communities into one collaborative network is critical to advance the design, development, and commercialisation of EM hyperthermic technologies, so that they can reach patients faster and improve treatment outcomes. Furthermore MyWAVE also support the training of young scientists as well as scientific conferences in EU countries. 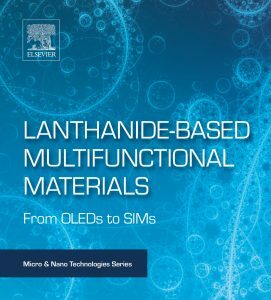 «Lanthanide-based luminescence thermosensors: From bulk to nanoscale«, https://doi.org/10.1016/B978-0-12-813840-3.00010-7 , Chapter 10 in the book entitled «Lanthanide-based multifunctional materials. From OLEDs to SIMs» has been published by ELSEVIER and authored by REALM. The COST Action CM1403 “The European Upconversion Network: From the Design of Photon-upconverting nanomaterials to Biomedical Applications” was established to support research networks, training of young scientists as well as scientific conferences in countries of the European Union. More information is available on internet: www.cost.eu/COST_Actions/cmst/CM1403. Incorporation of Na in the dodecahedral site of the garnet structure contributes to the broadening of the Yb optical bandwidth. A reduction of the mode-locked laser pulse duration can be expected.